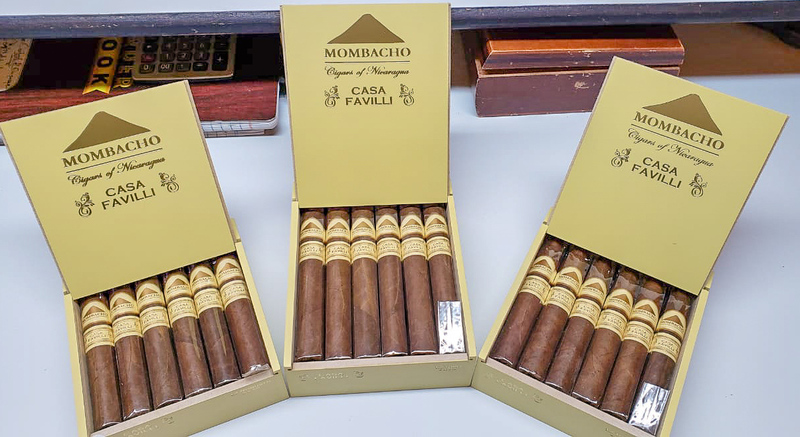 Casa Favilli, Momnacho Cigars’ third regular production line has begun to ship to retailers in a limited fashion. Today the company would begin shipments to retailers in the U.S. and Switzerland the first week in December,. Casa Favilli is a cigar that pays homage to the company’s factory located in Grenada, Nicaragua. The cigar is a Nicaraguan puro, but is highlighted by a Nicaraguan Broadleaf wrapper. The remainder of the blend uses binder and filler tobaccos from Jalapa and Condega. 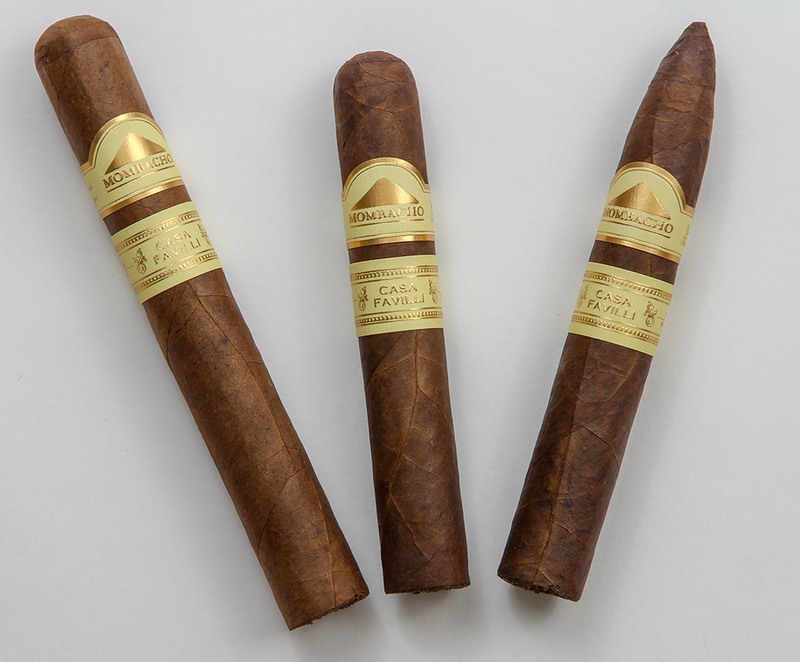 Casa Favilli is available in three sizes (Robusto, Toro, and, Torpedo). Each is presented in 12 count boxes. A total of 150 boxes of each size is being shipping in the limited first run. * Note: Mombacho Cigars S.A. has clarified the Robusto is a 5 x 50.